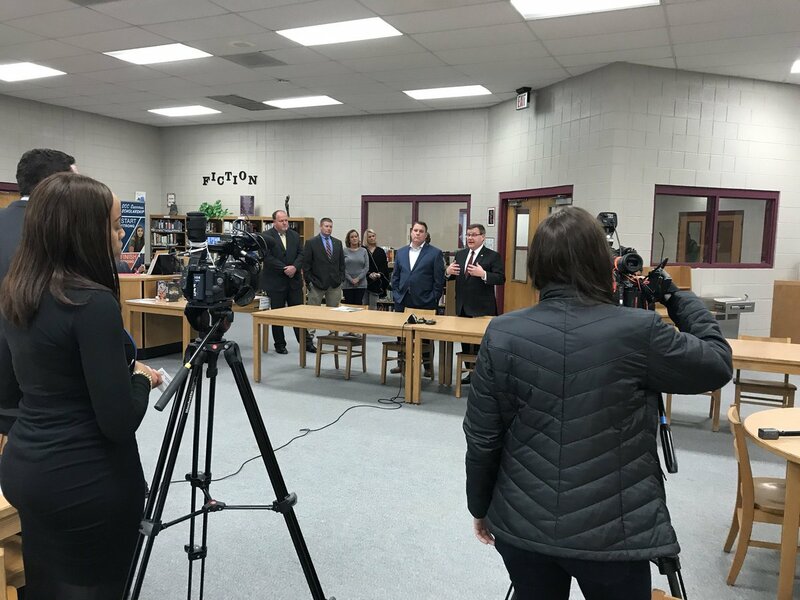 Tabor City, N.C. – Deputy House Majority Leader Brenden Jones (R-Columbus) and Speaker Tim Moore (R-Cleveland) met with education officials at South Columbus High School on Friday in the second stop of a tour supporting a statewide school construction bond. 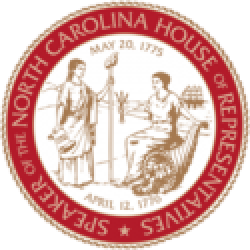 Speaker Moore announced in December he would sponsor legislation this session proposing the education investments to North Carolina voters. 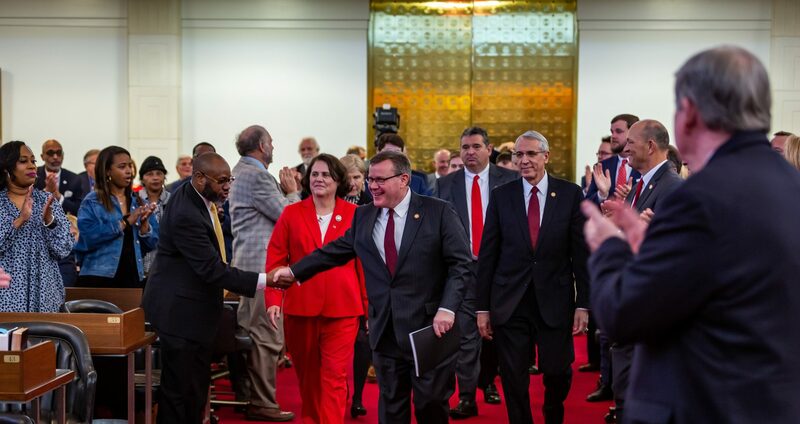 “We have schools in our county that date back to 1924, and we need the state’s help,” Jones said. “This is very helpful for us, because the needs that we have are more immediate here,” Williams said. A key reason counties need a statewide school bond is school safety, said Speaker Tim Moore (R-Cleveland).